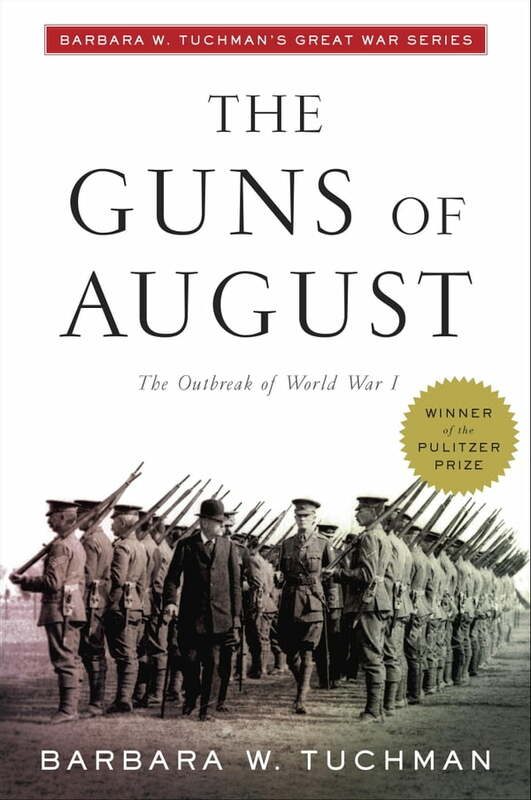 In this landmark, Pulitzer Prize–winning account, renowned historian Barbara W. Tuchman re-creates the first month of World War I: thirty days in the summer of 1914 that determined the course of the conflict, the century, and ultimately our present world. Beginning with the funeral of Edward VII, Tuchman traces each step that led to the inevitable clash. And inevitable it was, with all sides plotting their war for a generation. Dizzyingly comprehensive and spectacularly portrayed with her famous talent for evoking the characters of the war’s key players, Tuchman’s magnum opusis a classic for the ages.